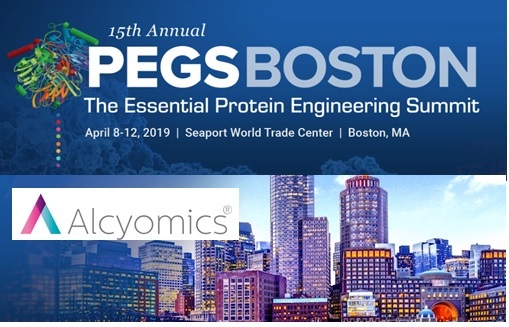 Alcyomics will continue their attendance at the 15th Annual PEGS Boston Protein Engineering Summit in Boston on April 8-12. 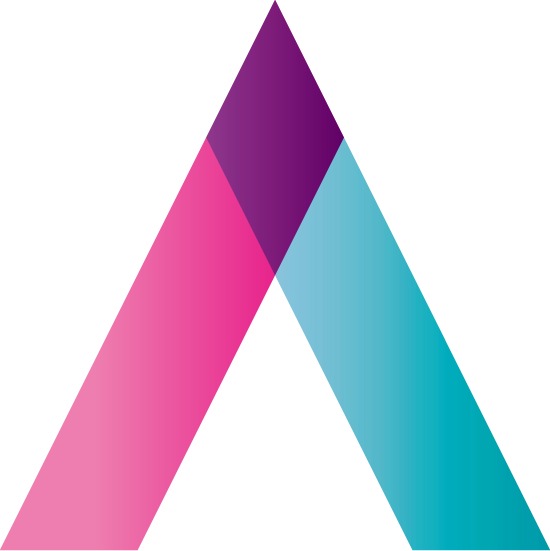 This particular event has been growing in importance over the last few years and we are pleased to be presenting some of our recent work using our Skimune® platform assays to detect adverse immune events to novel therapeutics under development. This year Asif Tulah will be presenting a scientific poster titled: ‘Determining Immunogenicity of Anti-Viral Specific T Cells Using a Human In Vitro Skin Explant Model’ (poster B10). The presentation will occur during Wednesday 10th and Thursday 11th April, poster session B.
Asif will be staying in the Boston area after the event, so if you would like more information on this work or to arrange a meeting to discuss other areas of Alcyomics service portfolio please contact asif.tulah@alcyomics.com. We look forward to meeting you at PEGS!